A grocery haul is a video showing you which groceries I bought. There's a little commentary about what I'll make with the groceries and you get to see everything I bought. I am obsessed with watching grocery haul videos, I can only surmise that it's because I'm so nosey. I find it really interesting to see what everyone else is eating or planning on cooking. I regularly put grocery haul videos on my YouTube channel and this month it's a rather special Christmas haul because all my Christmas ingredients are included. 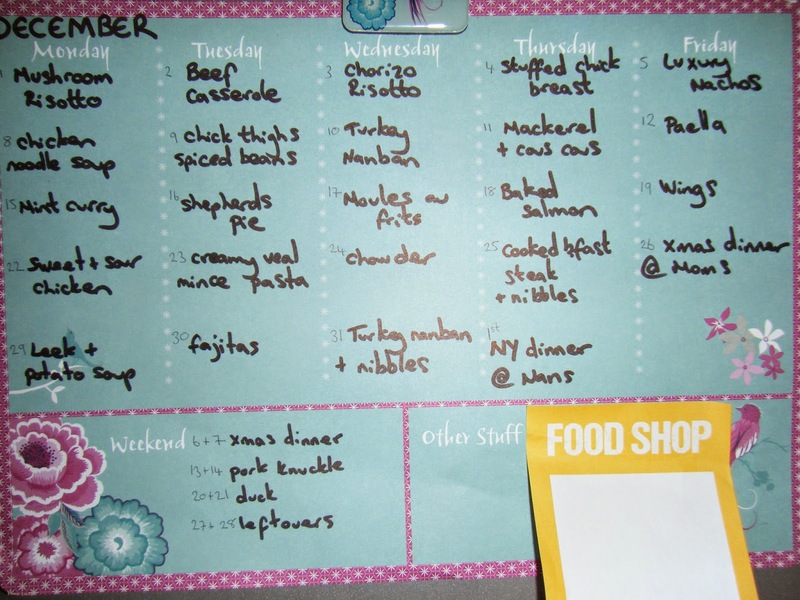 I'm adding to this post my full meal plan for the month of December too. It's a richer menu than usual because it's decadent December, a month filled with celebrations.